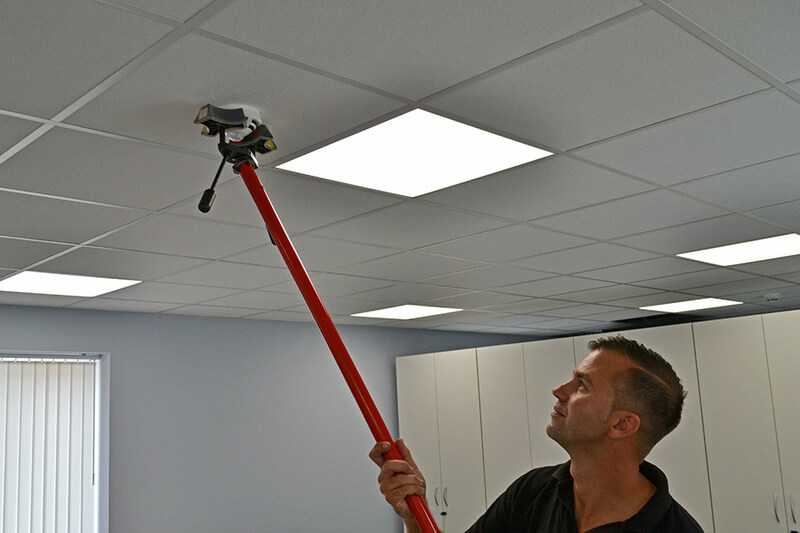 CamAlarms offer a regular service and maintenance programme. CamAlarms’ comprehensive package of maintenance programmes is the surest way of overcoming unreliable or malfunctioning systems. Regular servicing not only keeps your system 100% operational, it also extends its working life and ensures it remains compliant. Where faulty or life-expired products are identified, CamAlarms will discuss replacement or upgrade opportunities with customers. This approach ensures that not only will systems remain operational, but judicious upgrades can enhance performance levels and extend life expectancy. Many modern products have downloadable diagnostic connections and CamAlarms engineers are equipped and trained to access such information. For customers who wish to become knowledgeable in the everyday maintenance and alert procedures, we are able to offer onsite training to assist.